February 2019 A superior video, showing a downward sequence of hot ejections from the North tower as it is being razed, is now embedded between the main article and the comments section of ""Ground Zero"" Energy Surplus, Analysis and Discussion. This should make even more obvious the ludicrous nature of the disinformative Dimitri Khalezov 'theory' which claims that a single large upward-firing subterranean A-bomb was the main energy source for the downward annihilation of each of the WTC twin towers. September 2010 footnote 15 in ""Ground Zero"" Energy Surplus, Analysis and Discussion has been updated and expanded. 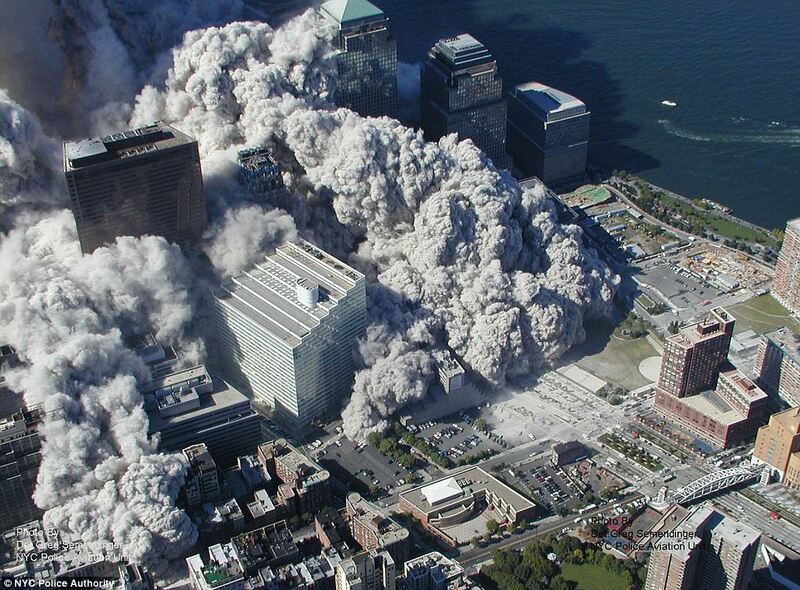 It now includes a superior image, released in 2010, of the first of the spectacular WTC pyroclastic debris flows. January 2010 The College of Disinformation Recognition has produced a video outing new CIA media disinformer Luis Rueda . It has been added to the end-of-course homework material in DR115 (Lies Predicated Upon Lies). October 2009 The Political Science Department has a new home page. August 2009 The Biology Department is now online. It offers 2 introductory courses, BI101 and BI104, dealing with the biological implications of the size of the ""Ground Zero"" nanoparticles and how modern technology influences our sleep patterns. April 2009 Powerful new 911U web site search engine is up and running. If you want to search using more than a single word or "phrase", make sure you read the search tips. February 2009 Video evidence in support of the 911U ""Ground Zero"" Energy Surplus hypothesis is added. October 2008 ""Ground Zero"" Energy Surplus, Analysis and Discussion is the world's first published hypothesis of the destruction of the Twin Towers that is capable of accounting for all the most highly anomalous ""Ground Zero"" evidence.